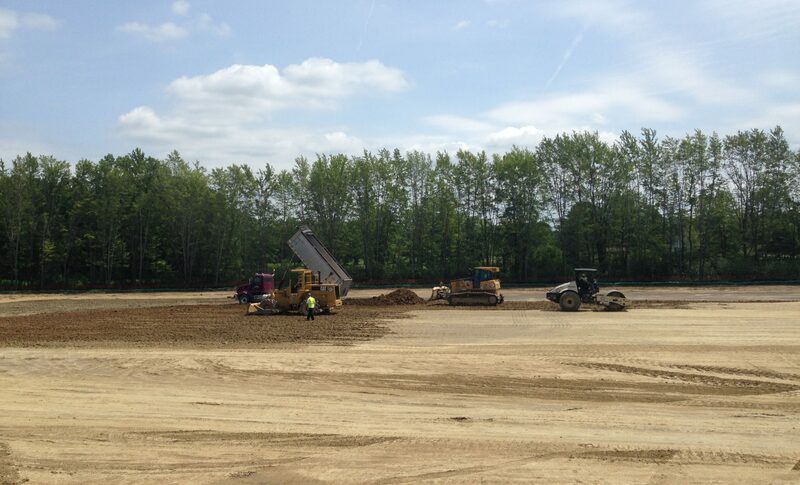 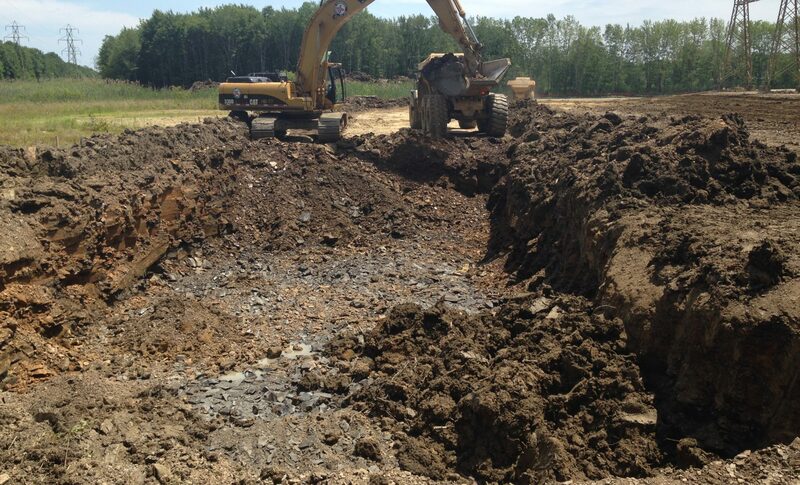 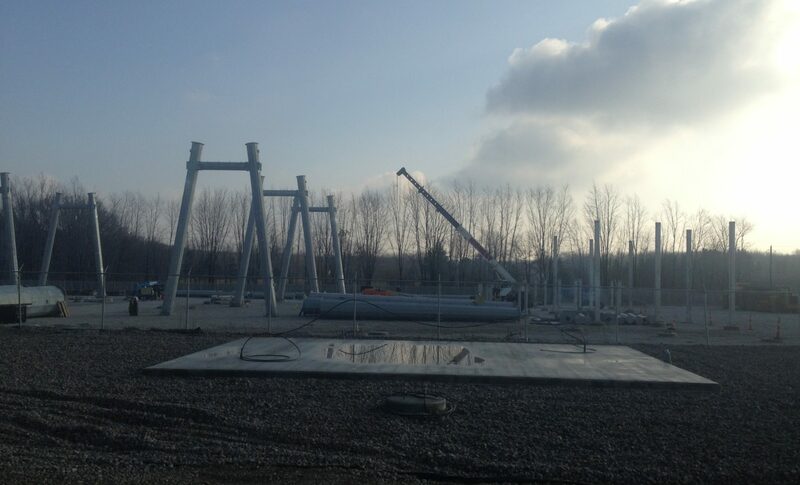 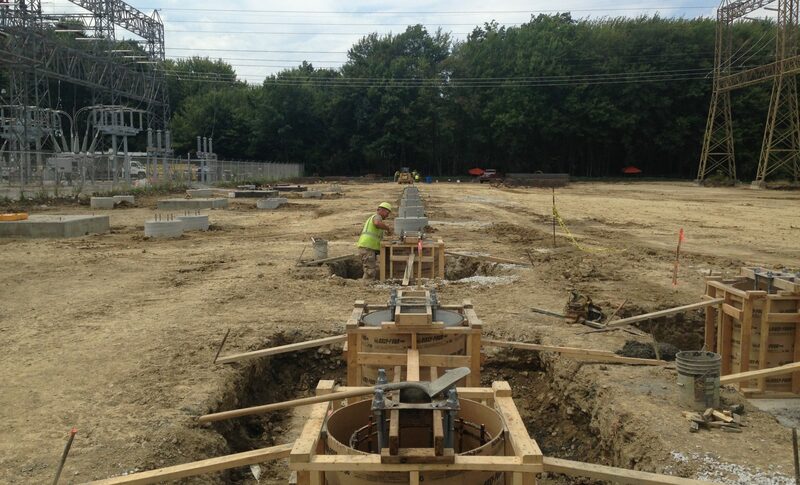 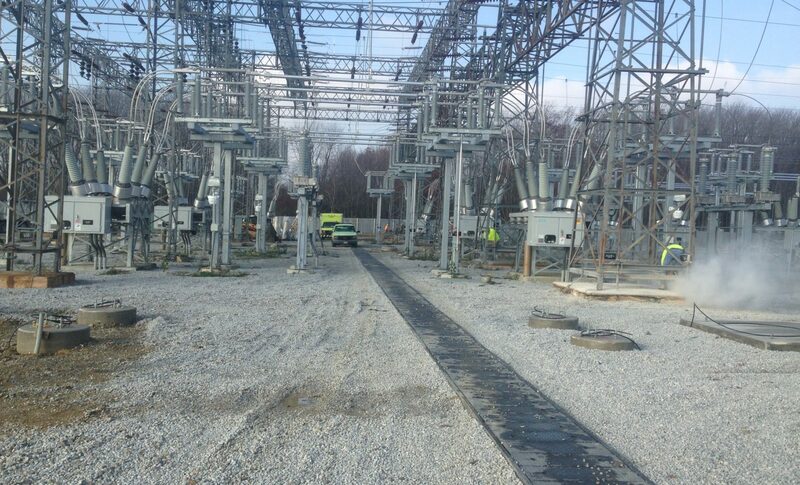 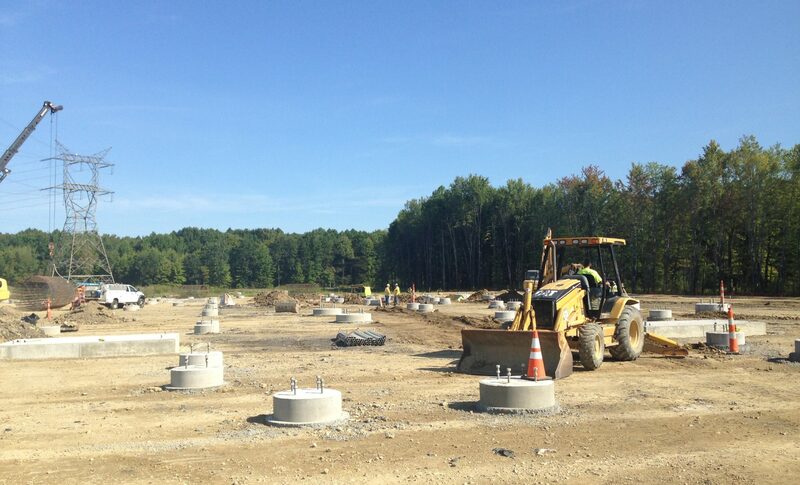 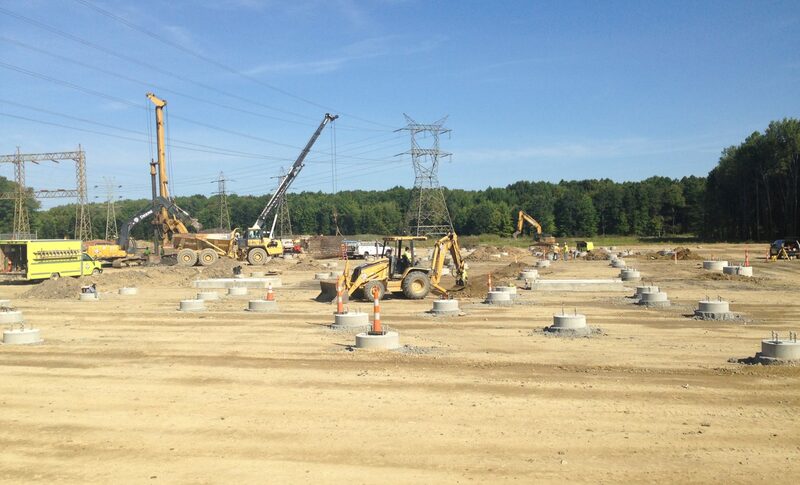 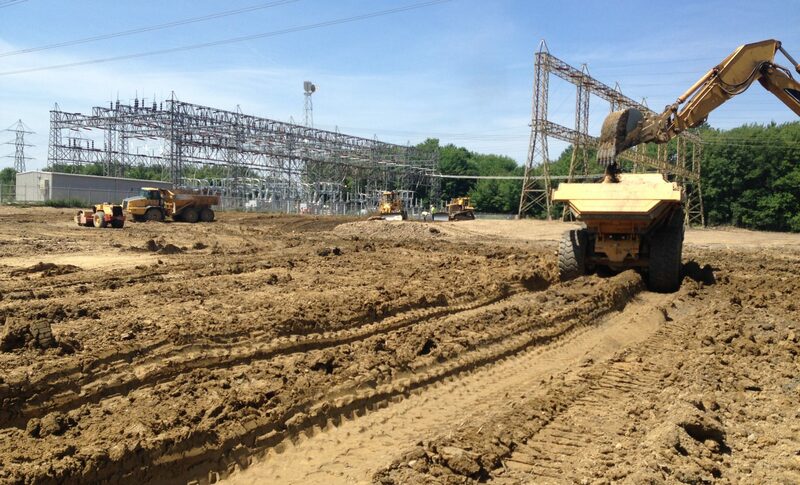 This project for First Energy was located in Leroy Township and Kenmore was contracted to perform below grade work for the substation expansion. 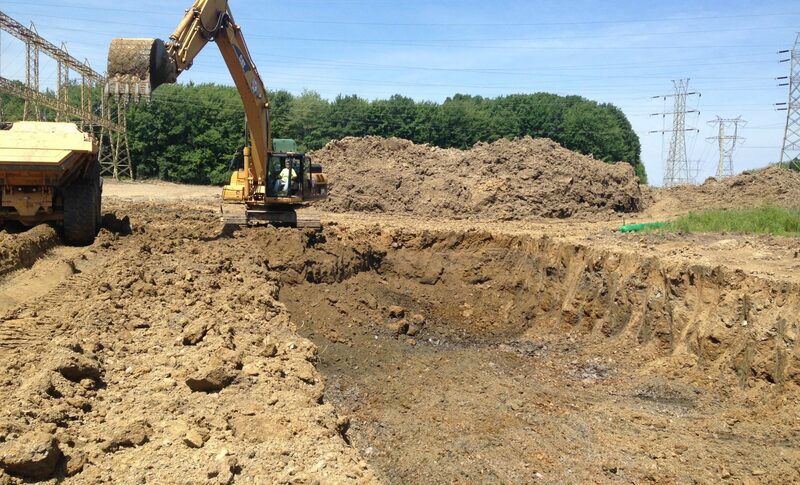 This work included excavation and grading, removing existing foundations, installing new foundations, drainage, conduit and grounding. 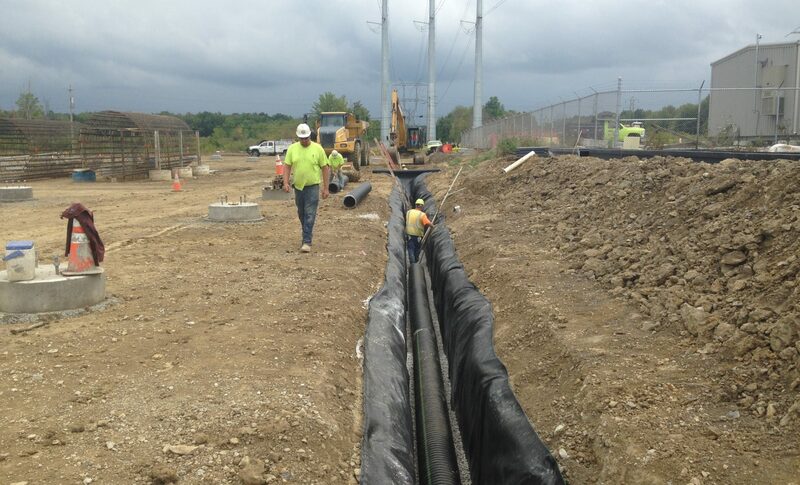 Work was then performed construct oil containment pits, stone the yard, install fencing and complete final restoration.